The first thing anyone is going to notice is the exterior of your car, so it's always better to get your exterior detailing services done by an experienced team. Fine Line Detailing will handle your detailing job with utmost care and attention. 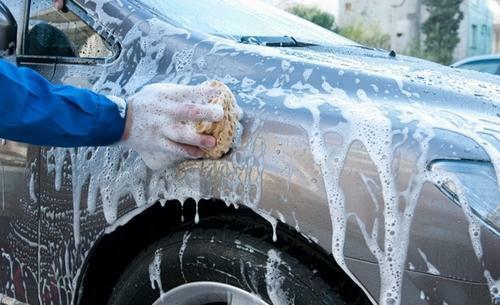 Our locally owned and operated team offers you the highest-quality exterior detailing packages. Have a look at our pricing and package details below. Our exterior detailing services restores a neglected or damaged painted surface to a smooth, shiny and protected finish. Our interior detailing services completely rejuvenates the interiors of your car. Our system will restore dull, yellowed, cloudy, and oxidized headlights to new-like condition. © 2018 Fine Line Detailing. Webiste by Mshop 360.